6 Reasons to pack your bags to go to Lebanon! 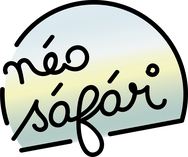 - Site de neosafar ! 6 Reasons to pack your bags to go to Lebanon!